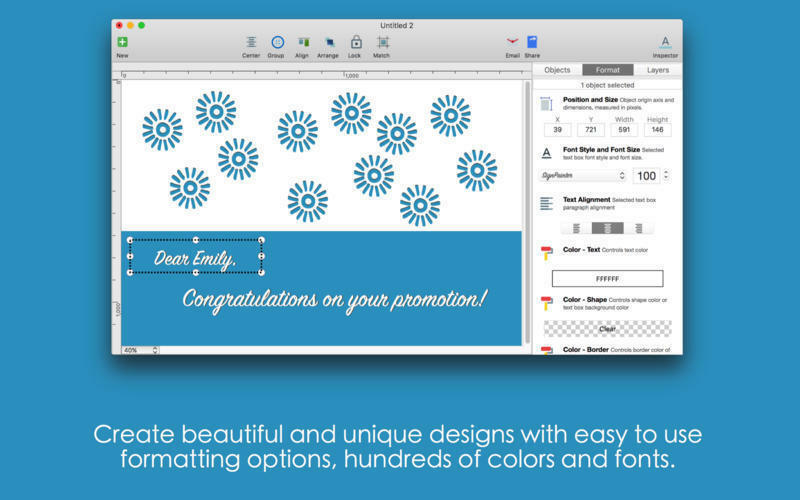 Design and send gorgeous personalized e-cards. 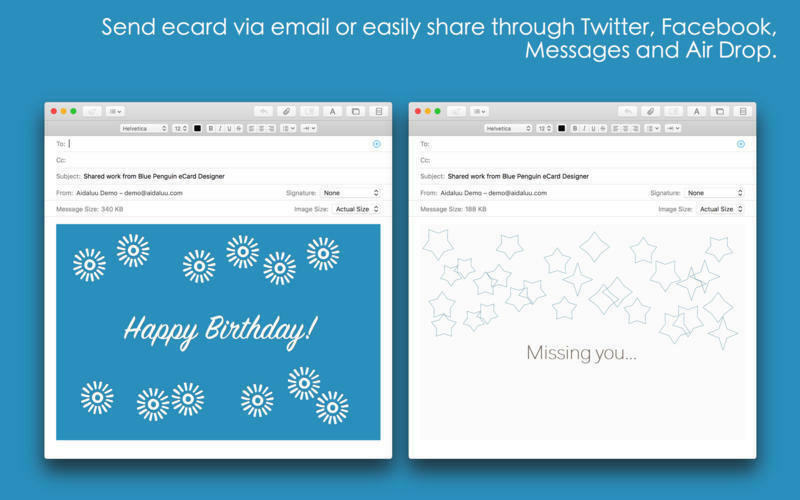 Is there a better alternative to Blue Penguin eCard Designer? 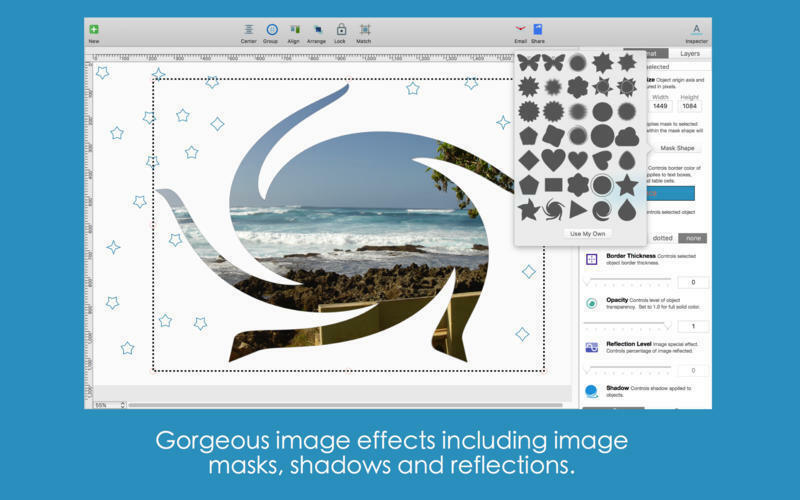 Is Blue Penguin eCard Designer really the best app in Arts category? 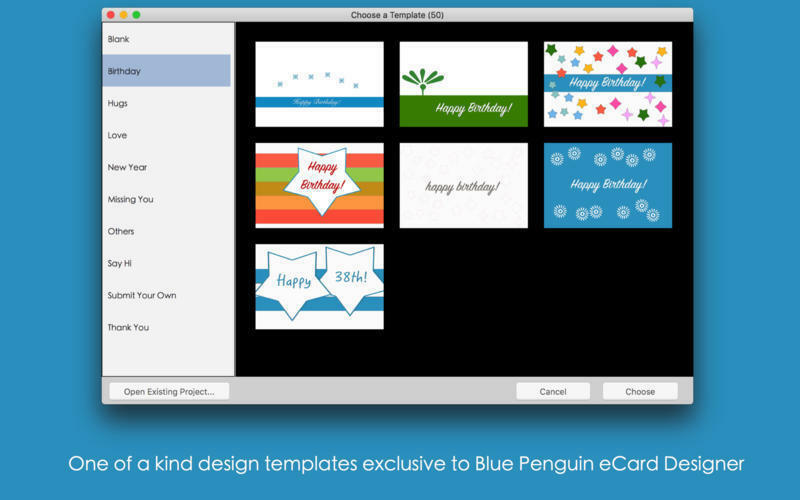 Will Blue Penguin eCard Designer work good on macOS 10.13.4? 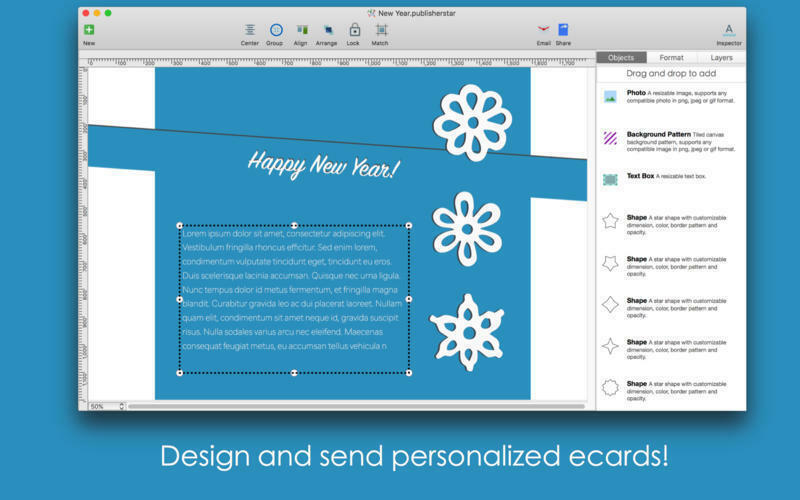 Blue Penguin eCard Designerallows you to design and send gorgeous personalized e-cards. Blue Penguin eCard Designer needs a review. Be the first to review this app and get the discussion started! Blue Penguin eCard Designer needs a rating. Be the first to rate this app and get the discussion started!